When it comes to make-up, I like mine as neutral and as natural as possible. I’m never one for a full-on face of make-up, and this time of year makes me want to embrace all things fresh-faced. 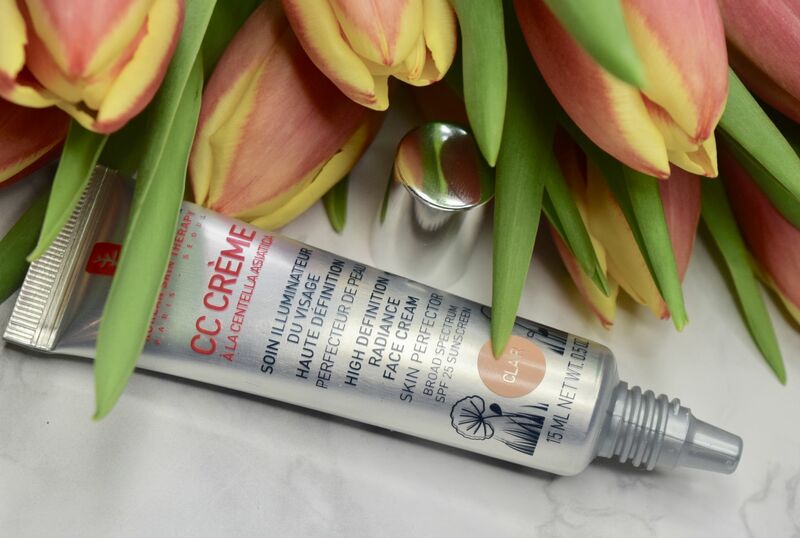 So, when a tube of Erborian’s iconic CC Creme Clair appeared through the letterbox, it felt like perfect timing. Released a good few years ago, I feel like Erborian’s was the OG CC Creme. 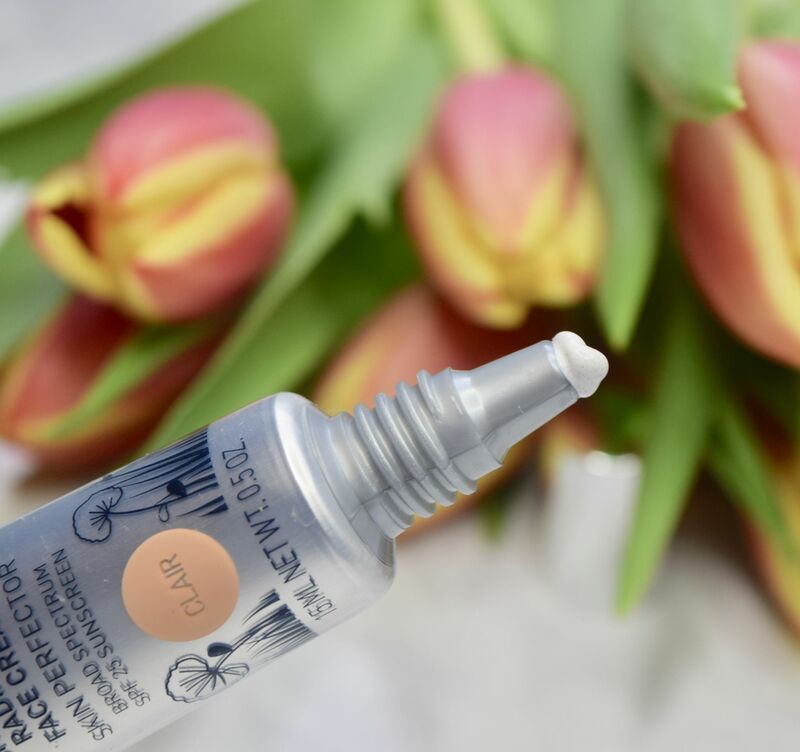 Claiming to visibly perfect, illuminate and enhance skin whilst providing SPF 25 protection it’s a multi-purpose product which makes skin look flawless. 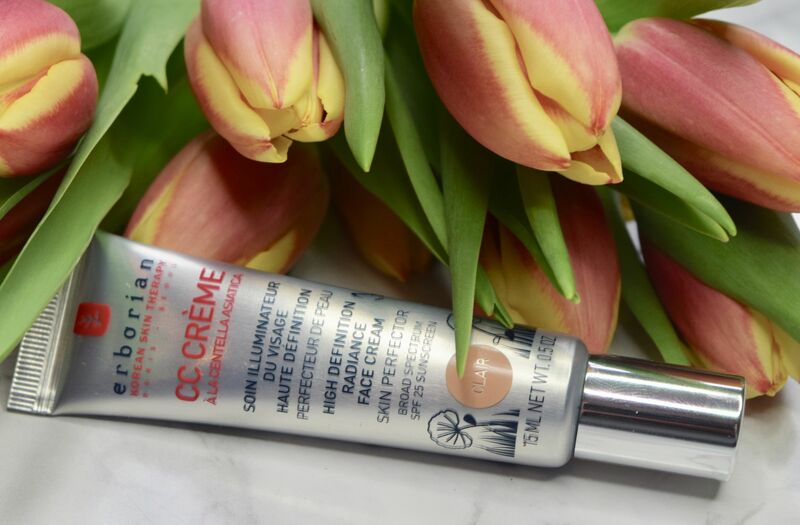 If you’re looking for a quick-fix product which is going to get you out the door in the morning, this is the CC Creme for you! 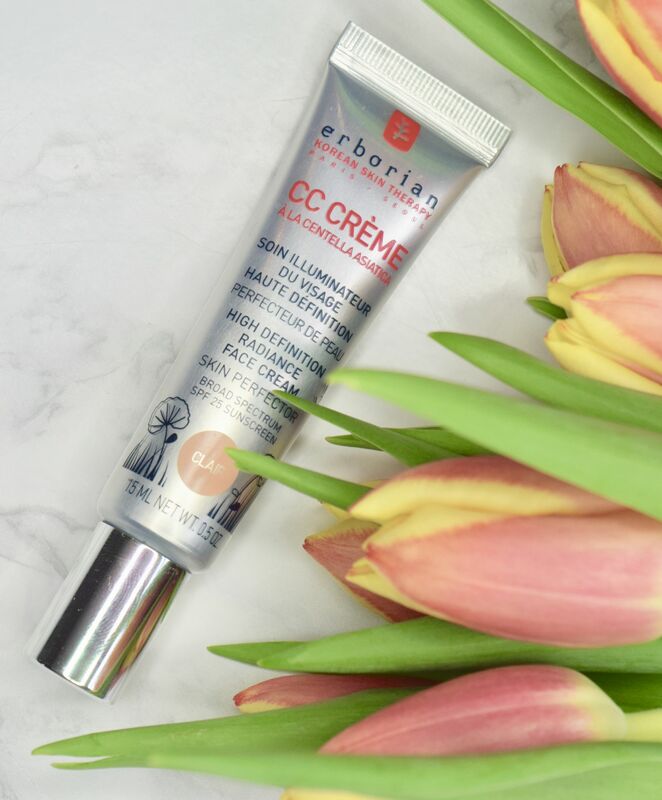 Smoothed on after moisturiser, the Erborian CC Creme Clair is shockingly white out the tube – I like to dot a little of my forehead, cheekbones, nose and chin, and smooth in with my fingers. Once it gets into contact with skin, some sort of magic kicks in, and the cream magically changes colour to reflect your own skin tone. I’m not quite sure how the cream does it, but the effect is a finish which gives skin a lit-from-within glow. The creme has a rich, hydrating feel so it’s perfect for dry skin like mine. Once it’s on, it creates the perfect base for a quick swipe of concealer too. Skin is given a healthy glow, and imperfections are subtly blurred. The effects last all day long, and it doesn’t feel like anything is on the skin once applied. It’s a perfect product for long days when you need to look the same at 8pm as you did at 7am.